Fowler, Andrew. 2011. The Most Dangerous Man in the World: The Explosive True Story of Julian Assange and the Lies, Cover-Ups and Conspiracies He Exposed. Carlton, Vic: Melbourne University Press. About two days ago I watched this press conference. The editor-in-chief sums up the fundamentals of journalism in a democratic society: If it’s newsworthy, if it’s in the public interest, and if it’s true — it should be published. So many of knew Julian Assange’s days in the Ecuadorian embassy were imminently threatened but was not expecting the arrest so soon. I know. Julian Assange is not easy to like as a person. 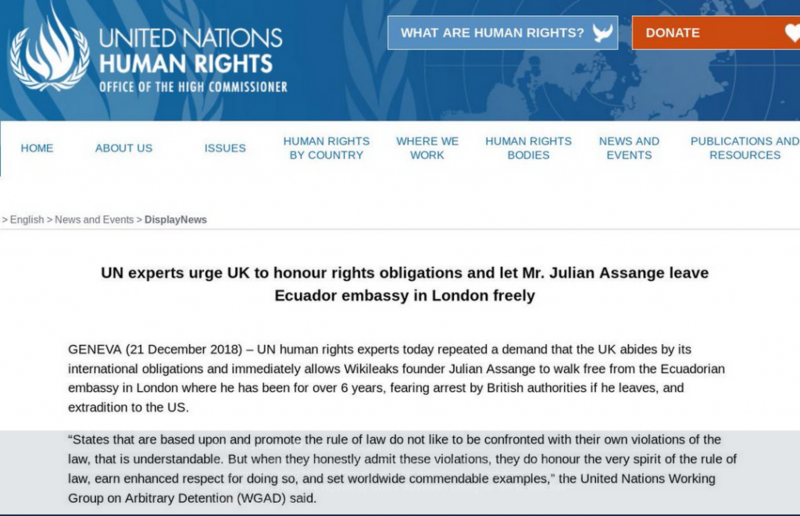 Assange is challenging to even his staunchest supporters. In 2010, he was a hero to opponents of the wars in Iraq and Afghanistan, while others called him an enemy of the state for working with whistleblower Chelsea Manning. Now most of Assange’s former supporters see him as a traitor and a Putin tool for releasing emails from the Democratic National Committee. Even with the sexual assault inquiry against him having been dismissed, Assange is a #MeToo villain. 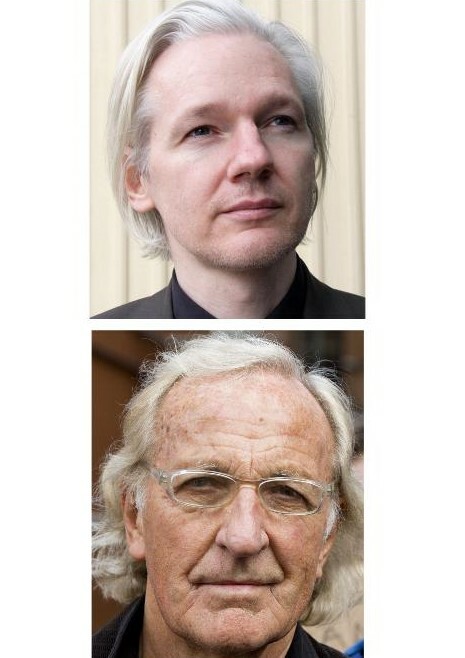 He a traitor who hides from justice inside the Ecuadorian embassy in London, or a spy, or some web-made Frankenstein with elements of all the above. And while I’ve never met Assange, I’ve spoken to multiple people who know him well, and the words “generous,” “warm,” and “personable” are rarely included in their descriptions. But none of that matters. What matters is that Assange has ended up standing at a crossroads in the history of our freedom . . . .
Wikileaks’ version of journalism says here are the cables, the memos, and the emails. 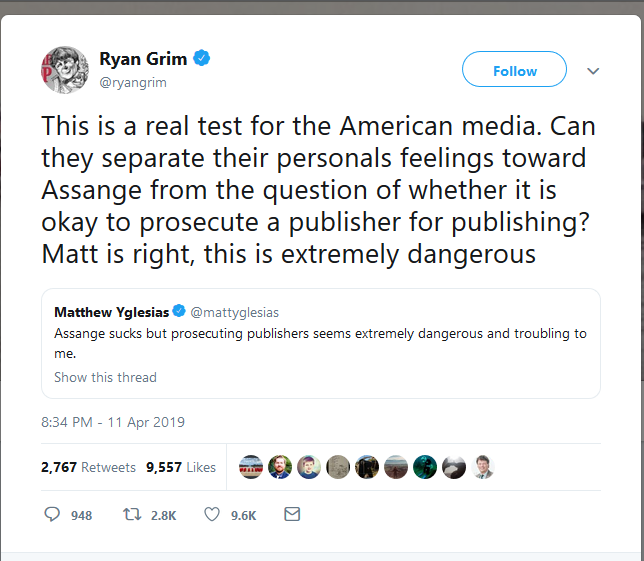 Others can write about them (and nearly every mainstream media outlet has used Wikileaks to do that, some even while calling Assange a traitor), or you as a citizen can read the stuff yourself and make up your own damned mind. That is the root of an informed public, a set of tools never before available until Assange and the internet created them. If Assange becomes the first successful prosecution of a third party under the Espionage Act, whether as a journalist or not, the government will turn that precedent into a weapon to attack the media’s role in any national security case. 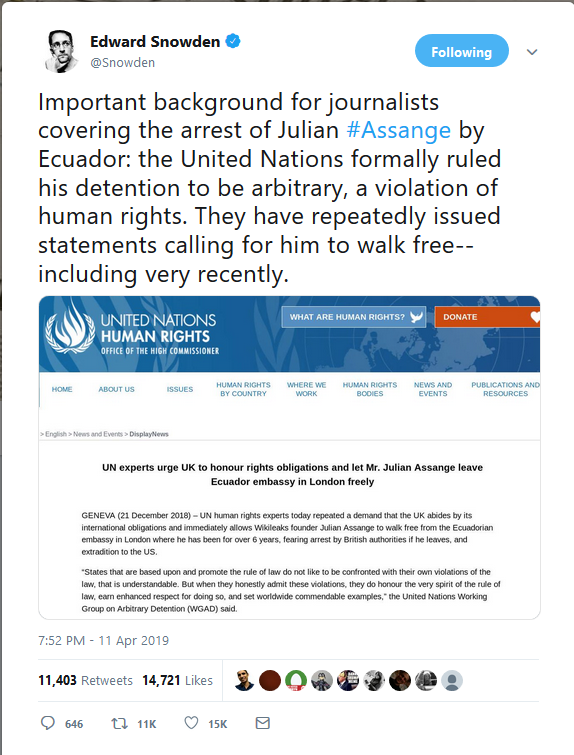 On the other hand, if Assange leaves London for asylum in Ecuador, that will empower new journalists to provide evidence when a government serves its people poorly and has no interest in being held accountable. Freedom is never static. It either advances under our pressure, or recedes under theirs. I support Julian Assange. What a quaint idea that has only rarely been heard since the days of Thomas Jefferson: “Information is the currency of democracy” — Thank John Pilger for this reminder of something fundamental, yet that has been so lost in recent years that when people see it in action today they run scared and cry treason! Just like when our eyes are so used to the dark that the light hurts. Is that what the fear is all about? That our favourite country is embarrassed for the exposure of its lies and true face? Following the arrest of the person suspected of leaking the “Collateral Murder” video, WikiLeaks feels that it is under attack and is seeking urgent support. iTWire received the following message in the past few minutes, it’s meaning is very clear. We ask readers to assist where they can. Mr. Manning allegedly also sent us 260,000 classified US Department cables, reporting on the actions of US Embassy’s engaging in abusive actions all over the world. We have denied the allegation, but the US government is acting as if the allegation is true and we do have a lot of other material that exposes human rights abuses by the United States government. Mr. Manning was allegedly exposed after talking to an unrelated “journalist” who then worked with the US government to detain him. WikiLeaks a small organization going through enormous growth and operating in an adverserial, high-security environment which can make communication time consuming and the acquisition of new staff and volunteers, also difficult since they require high levels of trust. To try and deal with our growth and the current difficult situation, we want to get you to work together with our other supporters to set up a “Friends of WikiLeaks” group in your area. We have multiple supporters in most countries and would like to see them be a strong and independent force. Please write to friends@sunshinepress.org if you are interested in helping with Friends of WikiLeaks in your area. You will receive further instructions. We also have significant unexpected legal costs (for example flying a legal team to Kuwait, video production. Collateral Murder production costs were $50,000 all up). Any financial contributions will be of IMMEDIATE assistance. Please donate and tell the world that you have done so. Encourage all your friends to follow the example you set, after all, courage is contagious.